UNC/UNF Tap & Die Set (UNC/UNF 1/4 - 1&quot;). Highest Quality. Free UK Shipping. 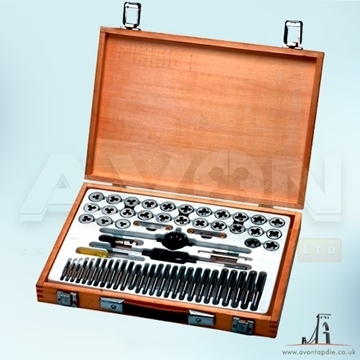 45pc set containing 1 plug tap and 1 die per size together with holder & wrenchs in a blow moulded case.  HSS M2 High Quality general purpose hexagon Die nuts. Right Hand Cutting, all standard course pitch.